Tommy practices corporate and tax law, with an emphasis on nonprofit and tax-exempt organizations. 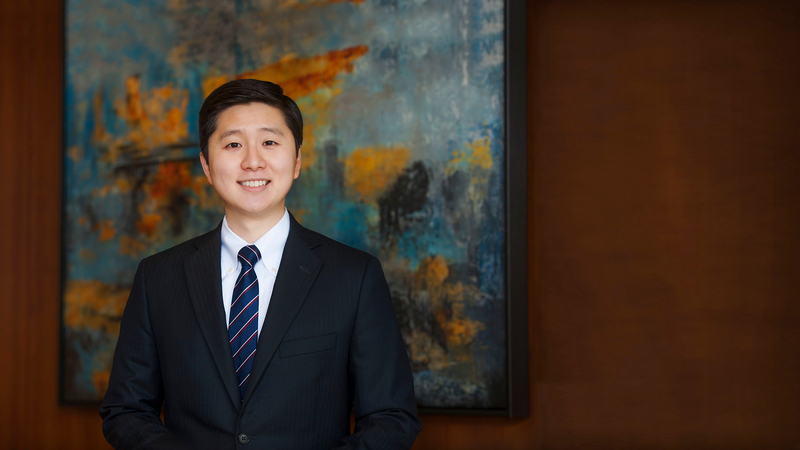 Prior to joining Asiatico Law, Tommy was an associate at a law firm in Dallas, assisting clients in corporate and tax planning. During and after law school, Tommy conducted legal and tax research for an alternative investment financial institution and a leading legal research company.